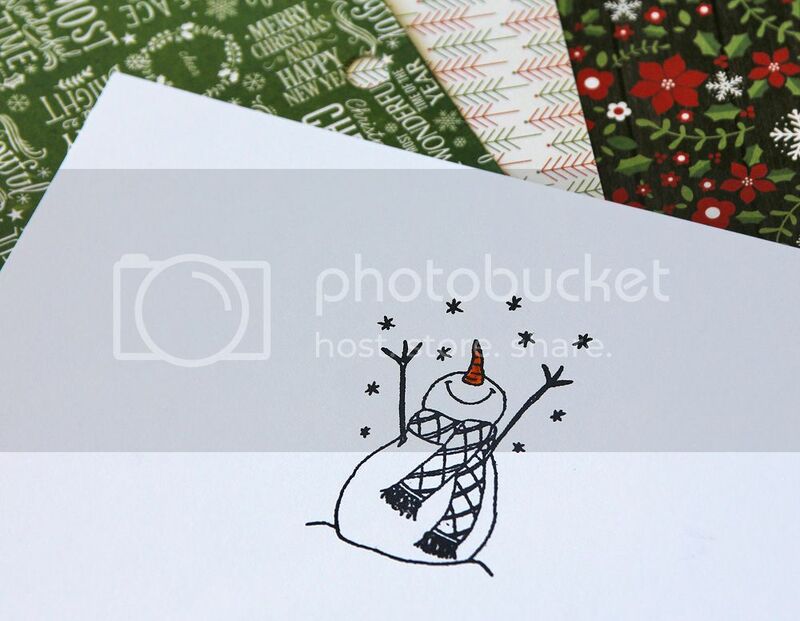 I'm Guest Designing today over on The Rubber Cafe' blog, sharing this cute little card made with the October Kit of the Month, Creative Christmas. For my card, I used Christmas is Coming bonus stamp set that's exclusive to subscribers, but only during the month of October...make sure to get yours!! It has the sweetest little snowman happily watching the snowflakes falling from the sky. I loved how his arms were outstretched, and that gave me the idea to have him throwing snowballs instead! I even added an extra snowball to look like one had dropped to the ground. 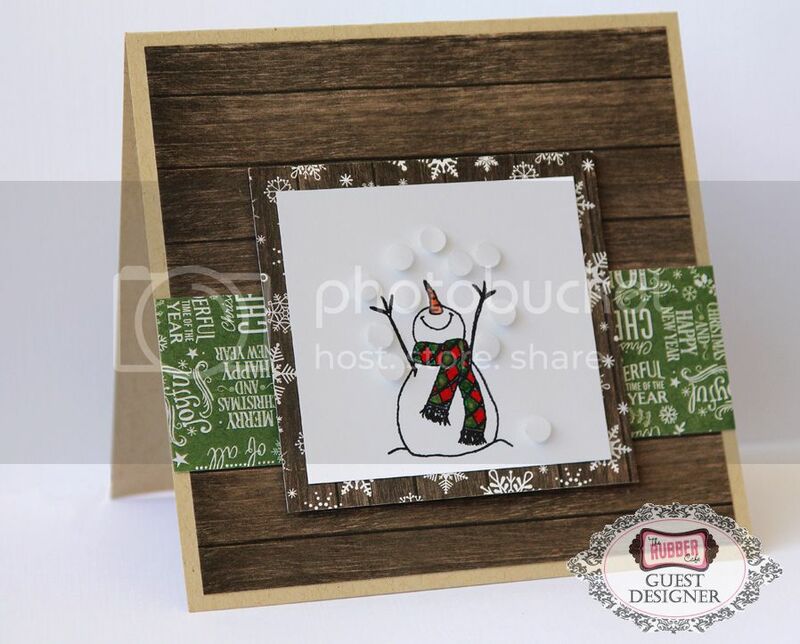 Stop by The Rubber Cafe' blog to see how quick and simple this card was!